Who better to deliver the official welcome to our conference on Engaging Risk than Professor Scott Bowman, Vice-Chancellor and President of Central Queensland University. From an early career as a radiographer in the UK, Scott has reinvigorated a regional university with a strategy of 'strong to great through community engagement'. He successfully managing the risks of a merger with Central Queensland TAFE to create Queensland's first dual sector university. Scott is an inspiring and engaged speaker. Check out his blog and follow him on twitter. Sally is a Professor with the Appleton Institute in Adelaide and Deputy Dean of Research in the School of Human Health and Social Sciences. Sally’s background is circadian biology and understanding how the body clock helps keep us synchronized to the world around us and what happens when we work against our clocks. Dr Matthew Thomas is one of Australia’s leading scientists in the field of Human Factors and safety management in high risk work environments. For over a decade he has provided expert advice and Human Factors solutions to airlines, the road and rail industry, healthcare, mining, utilities, construction and defence. Dave's research activities are focussed on the behavioural ecology of livestock in production systems. His work aims to obtain a more complete picture of how behavioural strategies are used to overcome resource limitations. Understanding the link between environmental drivers and evolutionary derived behaviours will enable management intervention to compliment innate livestock behavioural preferences. 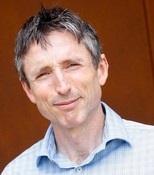 Professor Stewart Lockie began his research career investigating the evolution and impacts of environmental policy in agriculture. This has since been extended to studies of biodiversity conservation, environmental standards, markets in ecosystem services, food security, coastal management, resource development, management of natural and industrial hazards. Anca is an applied mathematician and a research fellow at the University of Melbourne. Her research interests and experience lie in high dimensional dependence modelling, risk analysis, decision theory, probabilistic graphical models, and structured expert judgement. Her current research is focused on structured expert judgement elicitation and aggregation methods for Bernoulli distributed random variables. 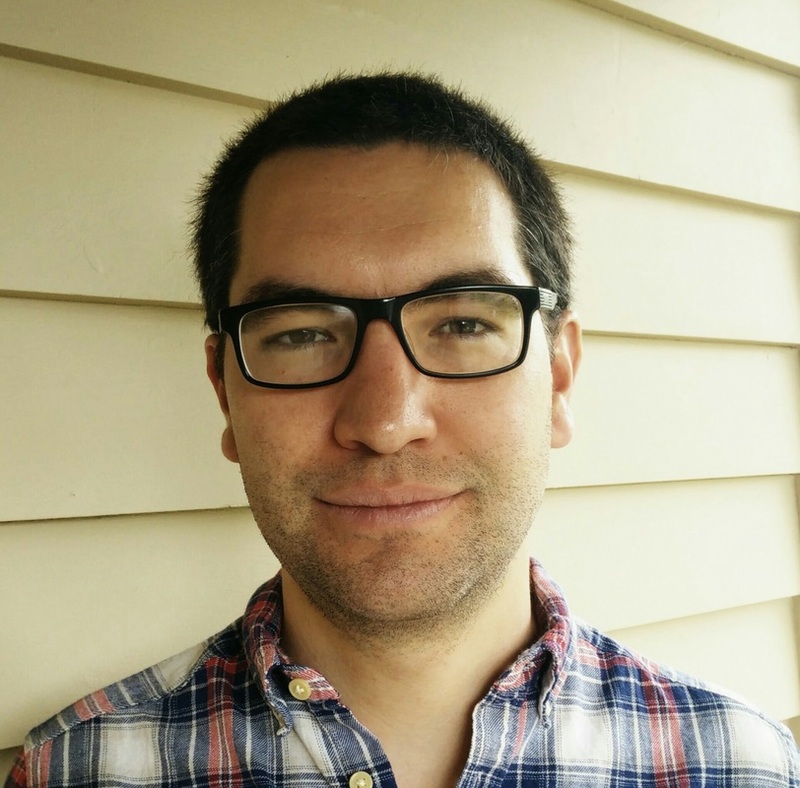 Nick is a McKenzie fellow in the Department of BioSciences at the University of Melbourne where he develops new modelling approaches to map the distributions of both species and diseases. Nick is currently mapping regions where multiple diseases could be controlled together and mapping which interventions could be used to do this. A senior lecturer in professional communication at CQUniversity and the Head of Program for the Bachelor of Professional Communication and associated degrees. Kate's research is in media practice, with a focus on institutional talk, and community membership through storytelling. Kate also manages industry placements within the professional communication programs at CQUniversity. Rob has more than 20 years’ experience working with organisations in the fields of risk, safety, human resources and organisational culture. He has worked with a range of organisations from large international to small family businesses, bringing a diversity of knowledge and experience to clients. While Rob has specialist knowledge and a work background in safety and human resources, his real passion is understanding people and organisations, and he has a particular interest in mental health. Rob is also a member of the Society of Australasian Social Psychologists and Director of Dolphyn (www.dolphyn.com.au).